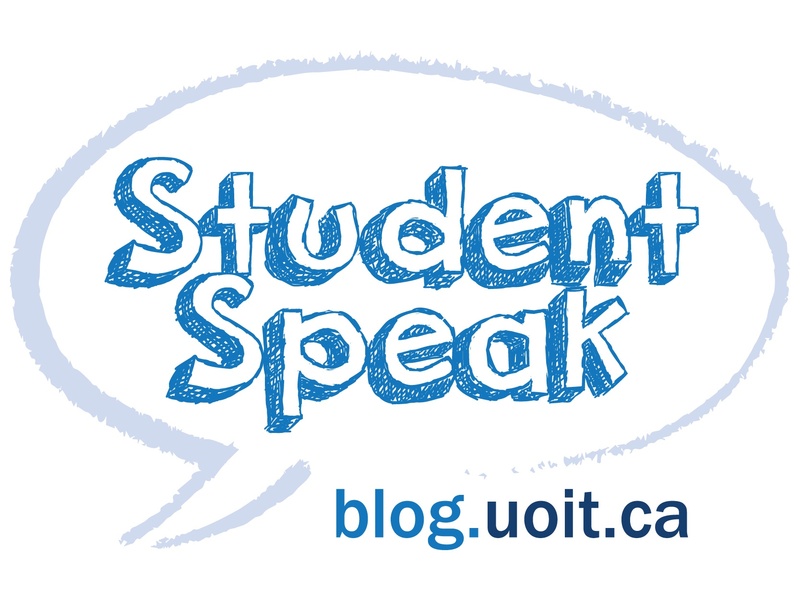 As the warm, summer weather subsides and the cold, autumn weather makes an appearance, students will start finding outdoor activities slip very low on their list of things to do. Gone are the days of enjoying a patio with friends, and as the October days get shorter it’s time to find things to do inside. 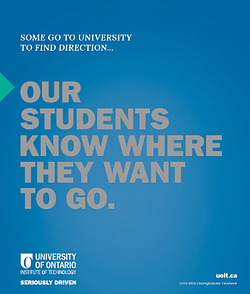 For some students, just hanging out at home or on campus with friends will be good enough, but for others, getting out is a great way to shake off the stress of class and experience more of the culture Oshawa has to offer. For entertainment lovers, there’s nothing better than grabbing a few friends and seeing a local show. No, I don’t mean the newest release at the Cineplex down the road. What I mean is the Oshawa Little Theatre (OLT) – the 354-seat community theatre tucked between industrial buildings behind Simcoe Street and Taunton Road. This month, OLT raises the curtain on The Odd Couple, a classic comedy written by Neil Simon about the wacky relationships between a bunch of poker-playing buddies and their crazy upstairs neighbors. Produced by Bill Baker and directed by Geoff Coulter, this comedy will leave the audience in stitches – believe me, I’ve seen it multiple times before – and wouldn’t be complete without a group of amazing actors who are familiar with the OLT stage and community. Instead of having to travel to Toronto and spend over $50 on a seat at the back of the theatre, OLT and all community theatres give audiences the chance to have the same experience as they would downtown closer to home. 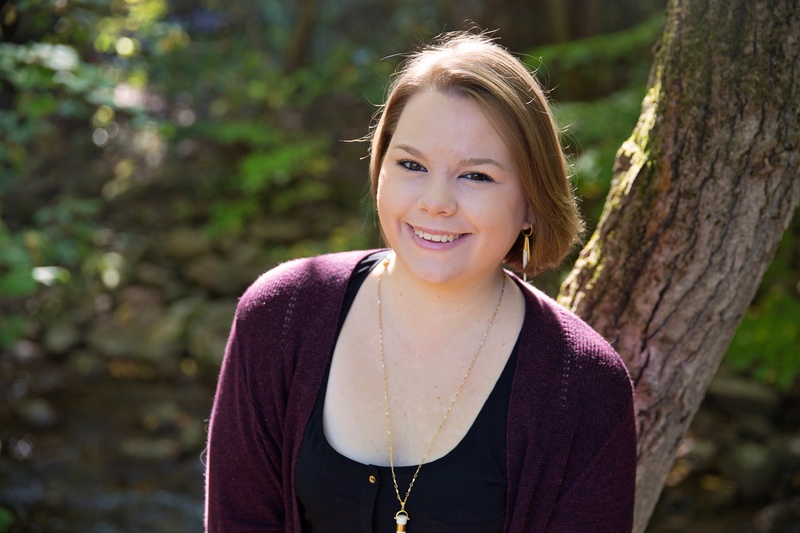 Some students have never had any interest in seeing live theatre, but having attended many OLT shows over the years, I know just how great they can be. Instead of seeing yet another loud, SFX-heavy Michael Bay movie and paying $30 for popcorn and my ticket, I find that seeing a live performance actually gives me the chance to immerse myself in the story happening on stage. 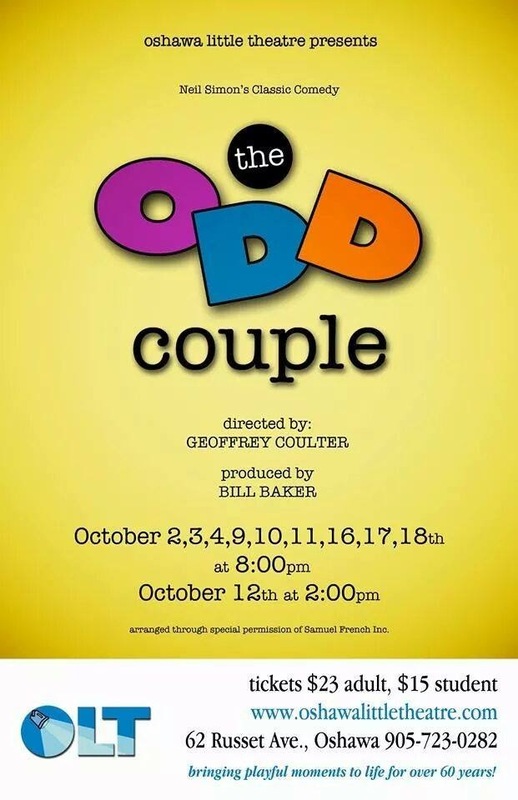 The Odd Couple will be playing at OLT this month - October 2nd, 3rd, 4th, 9th, 10th, 11th, 12th, 16th, 17th, and 18th. Tickets are only $23 for adults and $15 for children or youth. To find out more information about the show itself and to buy your tickets online, you can visit the OLT website. For theatre lovers and non-theatre lovers alike, The Odd Couple will be a show to remember. Get your tickets now, and spend a cold night indoors with some crazy characters and a good laugh.